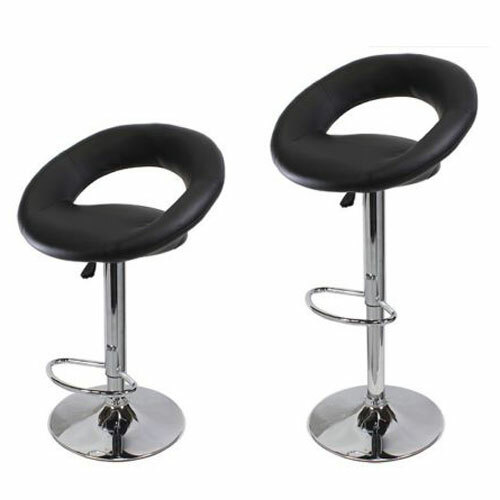 Lift chair is also widely seen in some entertainment venues such as night club or bar. 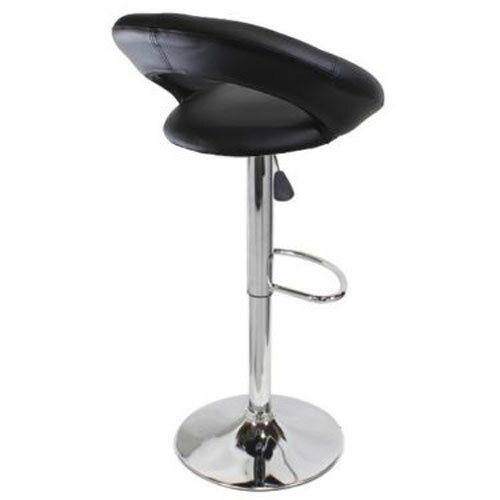 Here is our Newfashioned Round Cushion Computer Chair Bar Lift Chair recommended for you. 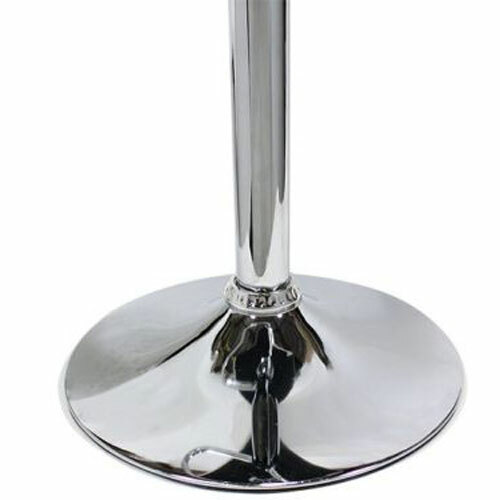 It is in exquisite design on the base of premium metal & plastic material, wear-resistant and with the maximum bearing up to 250KG. 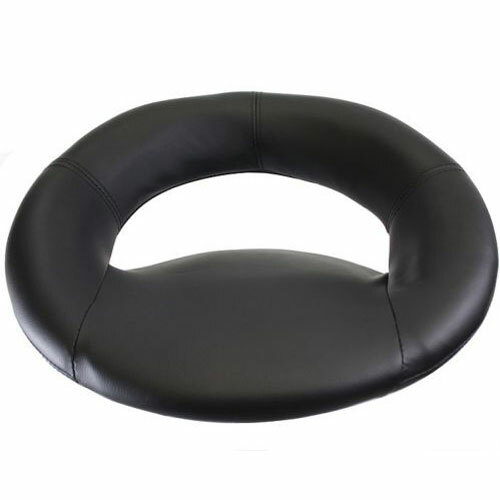 Round cushion is soft and painless to sit. 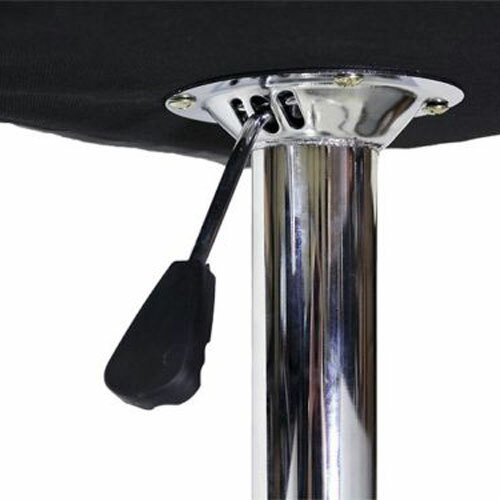 As a lift chair, it allows you to adjust the height for meeting your real needs. The cushion is very soft and comfortable. 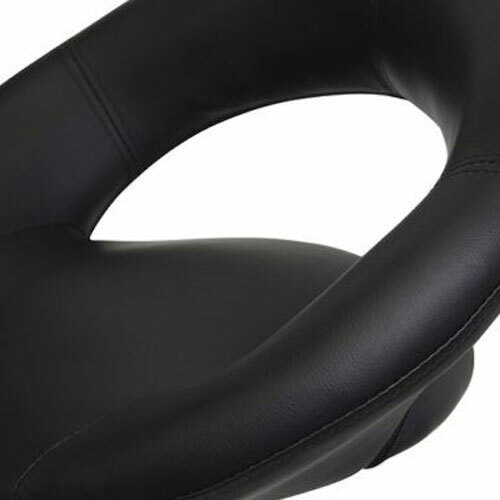 It feels not only for the computer chair, but also for sitting normally. It can also be adjusted.